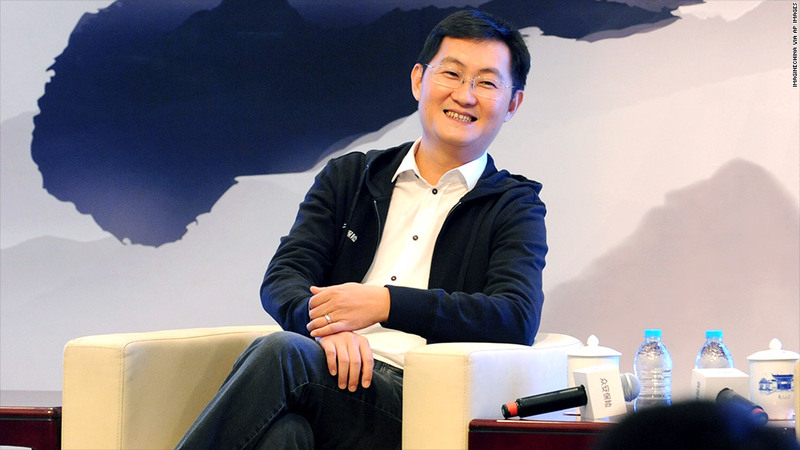 Company co-founder 'Pony' Ma Huateng is working to expand Tencent's operations beyond China. Which tech company has a bigger market cap than Cisco or HP, more users than Twitter and more sales than Facebook? You'll find the answer in China, where Tencent has been spinning a web of mobile, telecom and online retail businesses that rank among the largest in the world. Founded in Shenzhen 15 years ago, the company offers everything from online and mobile games to search, software development, e-commerce and instant messaging. It's best known as the operator of QQ, a desktop messaging service, which counts 816 million monthly active users. The company's mobile messaging app, WeChat, now has 272 million monthly active users. Tencent is also one of the best performing stocks of the past decade, increasing more than 12,200% since listing in Hong Kong in 2004. The firm now boasts a market cap of $120 billion -- more than McDonald's (MCD), Boeing (BA) or American Express (AXP). While it may seem strange to not have one standout product, Tencent executives say the "platform" approach allows them to operate something of a one-stop Internet stop -- with little incentive for users to go elsewhere. Unlike some of its Internet rivals -- including Twitter (TWTR), Google (GOOG) and Facebook (FB) -- Tencent does not depend on advertising revenue. Instead, the company has mined a rich seam by selling virtual products to legions of online gamers eager to upgrade their interactive experience. Co-founder and CEO 'Pony' Ma Huateng shows no signs of slowing down. He is pushing Tencent into new businesses such as insurance and banking, traditionally the domain of massive state-owned enterprises in China. Success in these areas could reshape the country's economy. Yet Tencent is not without rivals in China. It has spent heavily in recent years to help cement its place in the market, including making investments in companies like taxi-hailing service Didi Dache. Tencent is largely unproven beyond China's Internet firewall, which shields it from the full force of global competition. Analysts say the company will have to demonstrate over the long-term that it can go head-to-head with foreign firms on their home turf. Still, Tencent does not appear to be intimidated, and is promoting WeChat across Southeast Asia. 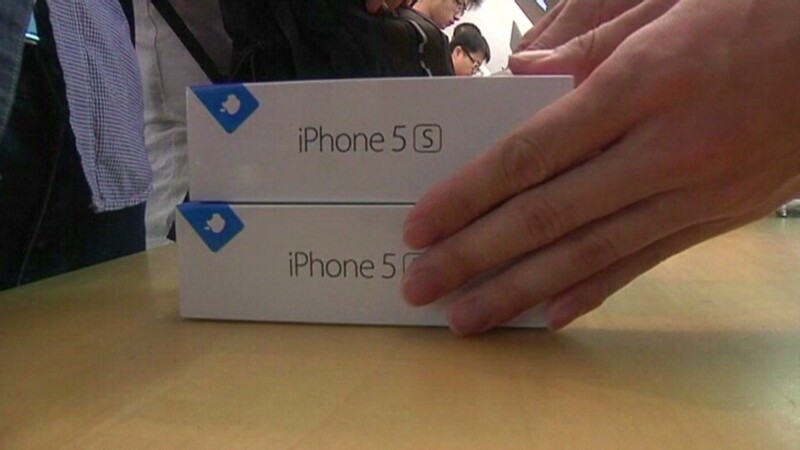 The app has also gained a foothold in Saudi Arabia and Mexico. The Chinese firm is also probing for entry points in the American market, having made a $150 million investment last year in e-commerce firm Fab. Tencent is thought to be among the suitors exploring a purchase of Snapchat, putting the company up against Facebook and other Silicon Valley titans.